Josh Bransford, U.S. Forest Service employee, and the face of the modern "sportsman." 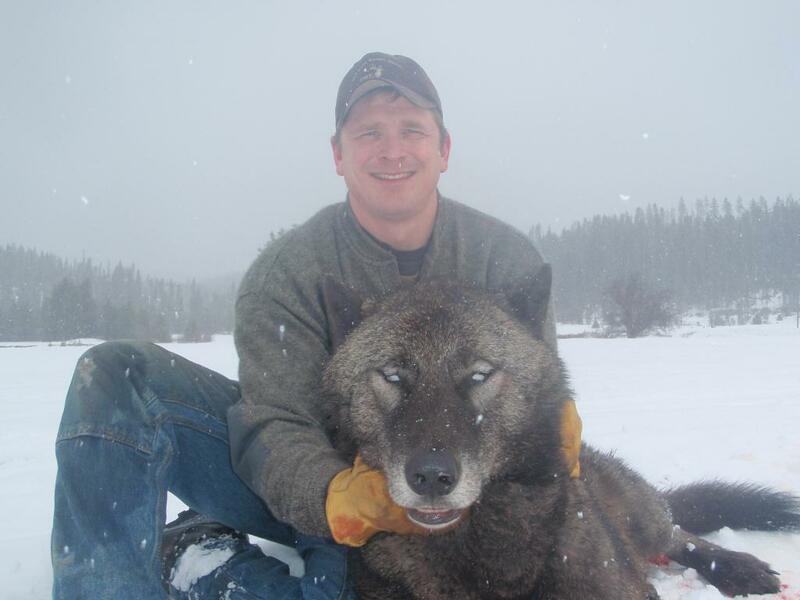 Another outstanding article from Bill Gibson of the Earth Island Journal about the Josh Bransford photograph cover-up and the war on on wolves in Idaho. Idaho is attempting to cover up and minimize this incident. Please do not let up the pressure. Liars! Every one of them. Go to wolfwatchers.org and sign the for and against on the 3 bills in the US House. You all need to do this.